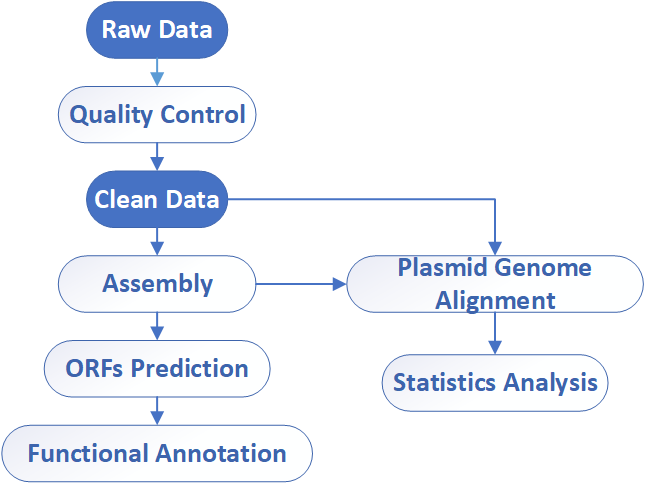 CD Genomics provides complete plasmid DNA sequencing service, and our improved bioinformatics pipelines are available to perform de novo assembly with no reference required. CD Genomics’s plasmid sequencing service utilizes the power of Illumina Platform for plasmid verification, and has developed a low-cost high-throughput approach for complete larger plasmid sequencing using PacBio SMRT technology. We are pleased to use our extensive experience and advanced platform to offer the best service and the most qualified products to satisfy each demand from our customers.